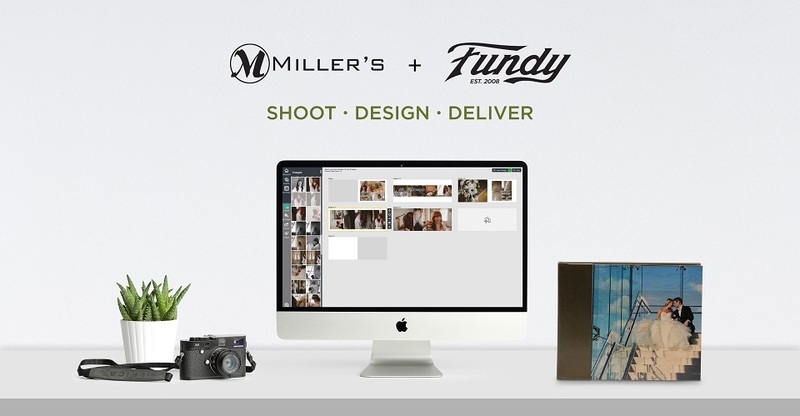 Fundy’s new service allows you to order Miller’s Signature Albums with ease. 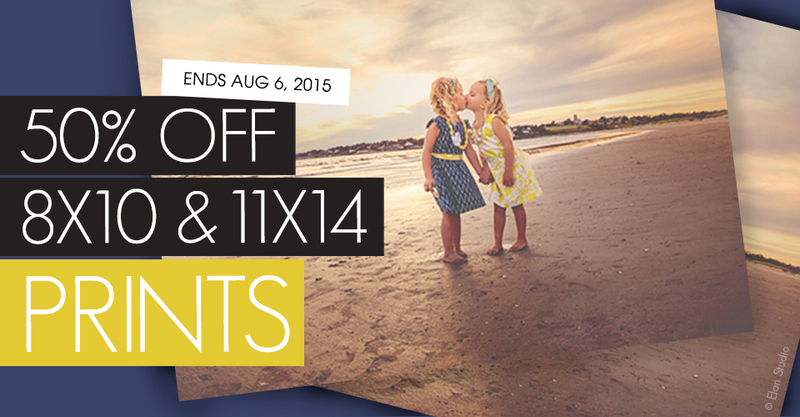 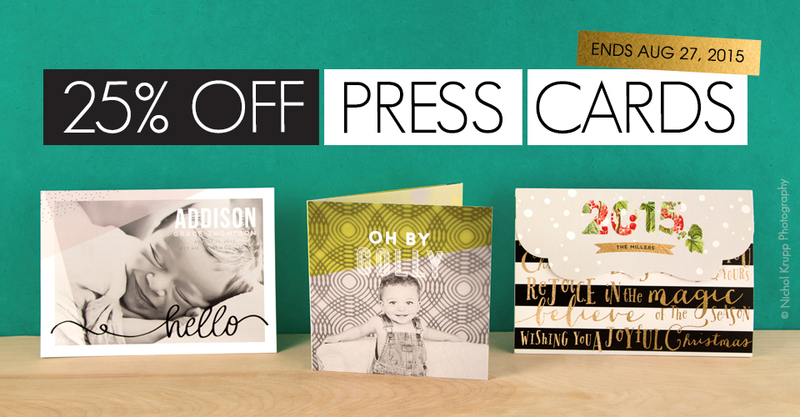 Now through August 27th, save 25% on Press Cards through ROES and Designer PLUS. 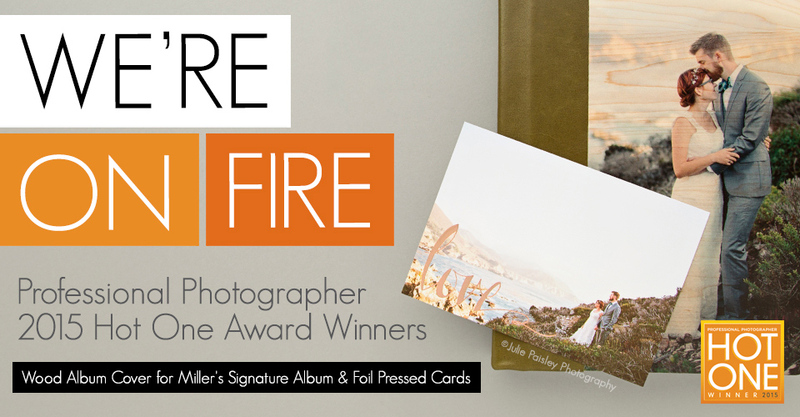 Professional Photographer magazine has presented Miller’s with the top Album (Wood Album Covers for Miller’s Signature Album) and Marketing Product (Foil Pressed Cards) for the 2015 Hot One awards.